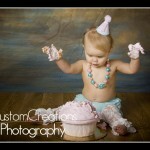 Little Miss Jorja came in a few weeks ago for her one year session and her Cake Smash Birthday Bash!! 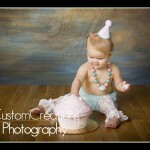 As always, she was super stylish in her fancy lace leggings and trendy necklace. 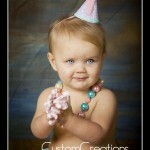 I just love this little fashionista! I hope you enjoy her sneak peek! !